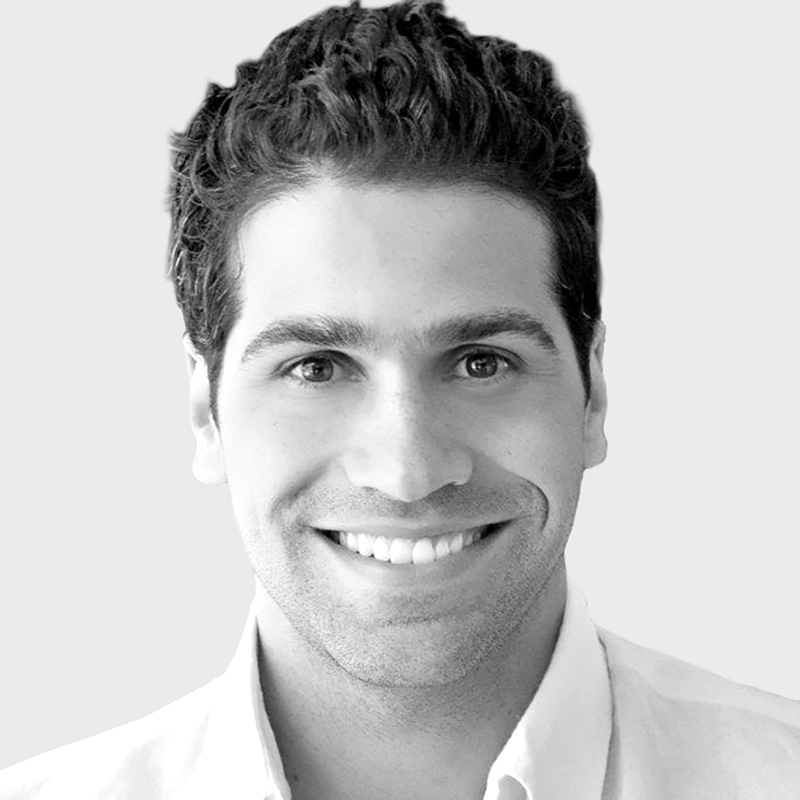 Omar is a young Brazilian entrepreneur who, from 2004, has built his career in OOH Media. Today Omar leads Posterscope in many complex projects with the most significant one in recent years being the exclusive agency for OOH during the Olympic Games in Rio de Janeiro 2016. Omar has a Bachelor´s degree in Business, Administration and Management at Insper School.